Look for sources of renewable energy. Efforts to protect our environment include a push for more renewable energy sources, such as solar and wind. As an investor, you, too, can look for "renewables" in the form of investments that keep paying you back in one way or another. Of course, the most basic example would be a bond, which pays you regular interest until the bond matures and you get your principal back, provided the issuer doesn't default, which is generally unlikely with an investment-grade bond. However, you also may want to consider another type of renewable – dividend-paying stocks. By reinvesting these dividends, you can increase the number of shares you own – and share ownership is a good way to help build your portfolio. Some companies have paid, and even increased, their dividends many years in a row, but keep in mind they're not obligated to do so. Plant seeds of opportunity. Some Earth Day events involve planting trees – many of which won't be fully grown for decades. 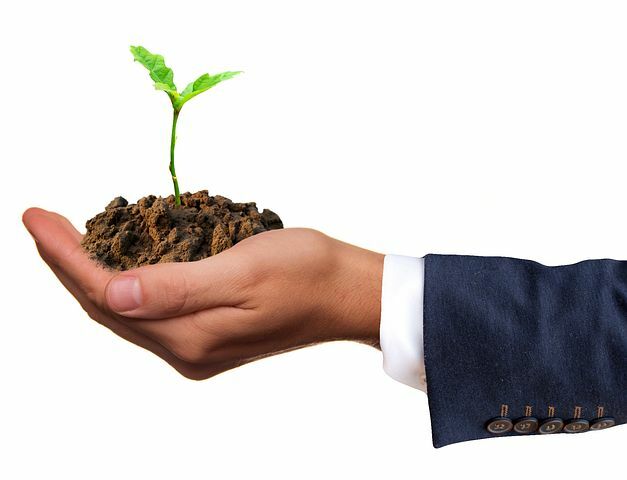 When you invest, you are planting seeds in the form of investments you hope will grow over the years. Of course, you will likely see some volatility along the way, but over the long term, investments with strong fundamentals may reward you for your patience.